Located on the second floor overlooking the front gardens, the Joseph E. Curtis Room has the high ceilings of its Greek Revival roots, having been built as an addition to the house by Wilber Curtis in 1836. 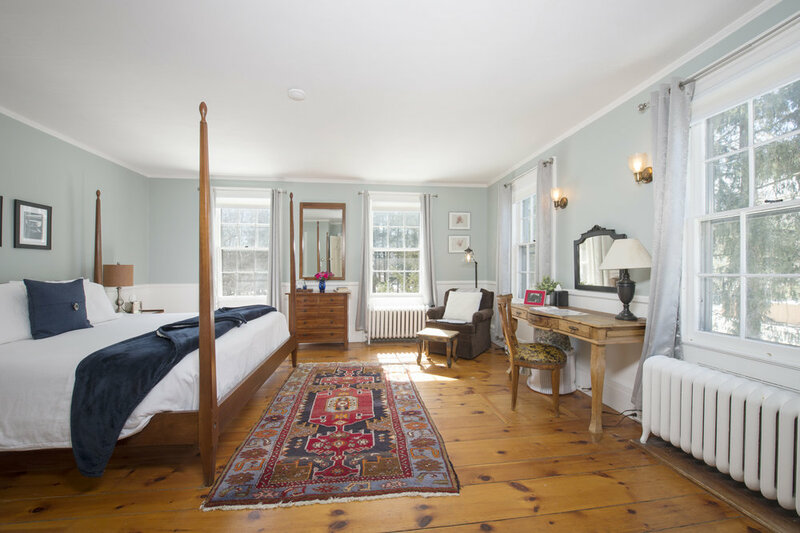 It has a four poster king size bed and is appointed in a palette ofcolonial blues. 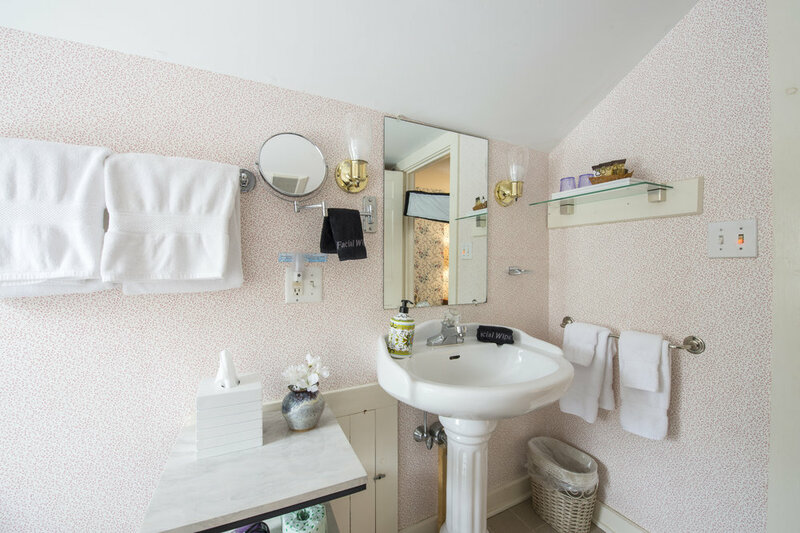 A full bath with a tub and Shower completes this suite. 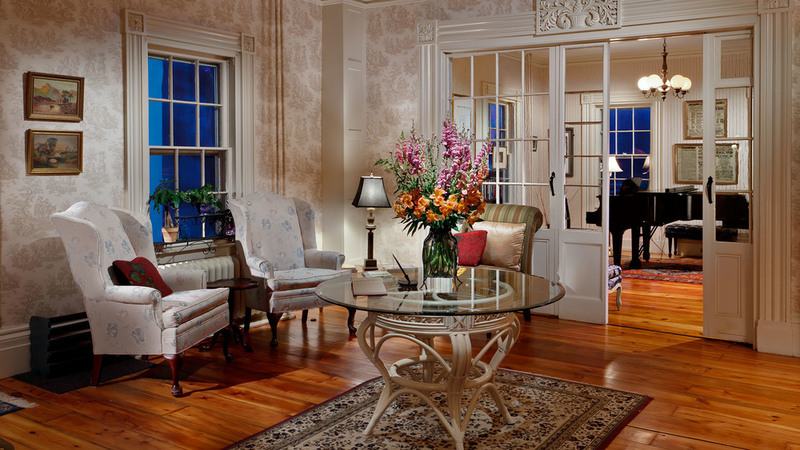 Like the rest of our second floor rooms, the Curtis Room is grownups only. The Chester Goodale suite is named after another of the prominent citizens of Egremont. His marble quarry supplied material to Daniel Chester French who would go on to carve the Lincoln Memorial.French¹s studio and house can be toured during the summer. 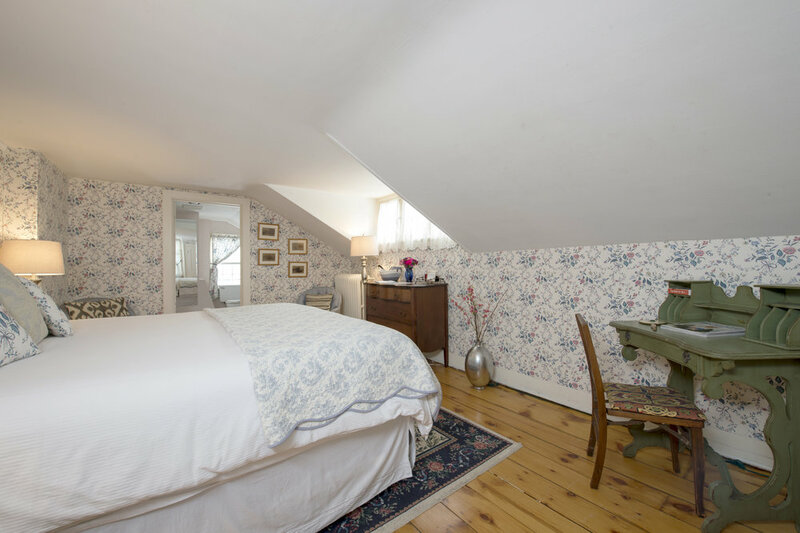 A king size bed and a full bath complete this suite. 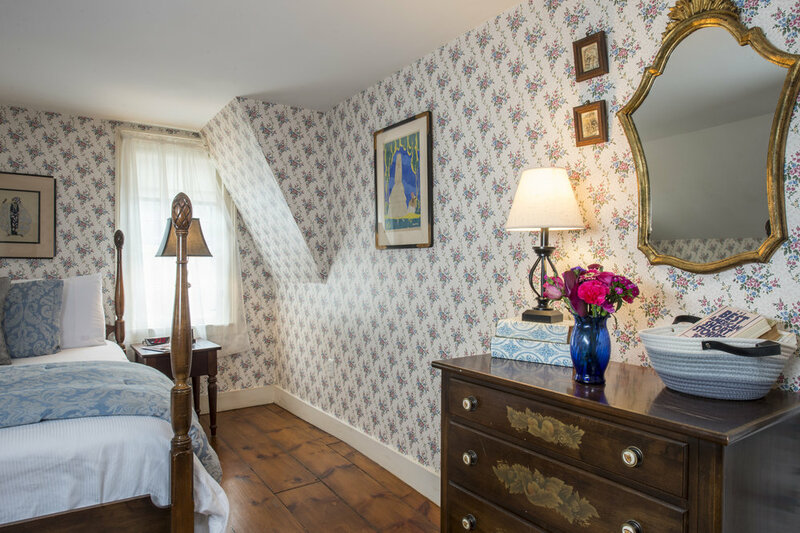 Like the rest of our second floor rooms, the Goodale Room is grownups only. Located in the rear of the main house, the Mt.Everett¹s windows face the Sheffield Egremont range and is decorated with wallpaper of the colonial period in which the Mt. Everett Academy (now our Library and Archives) next door was built. 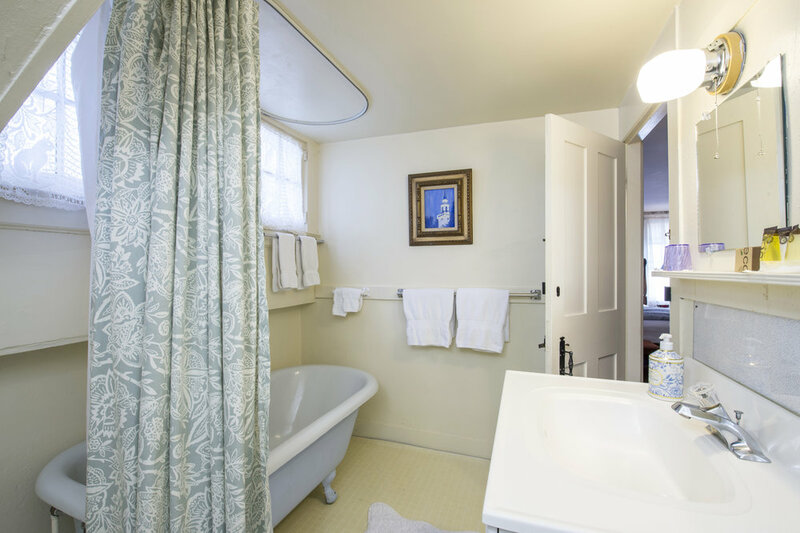 This suite has a queen size four poster bed, and the bathroom boasts our only claw foot bathtub. With a queen size bed as well as a trundle that converts to twins, this suite is the room of choice for a traveling family. 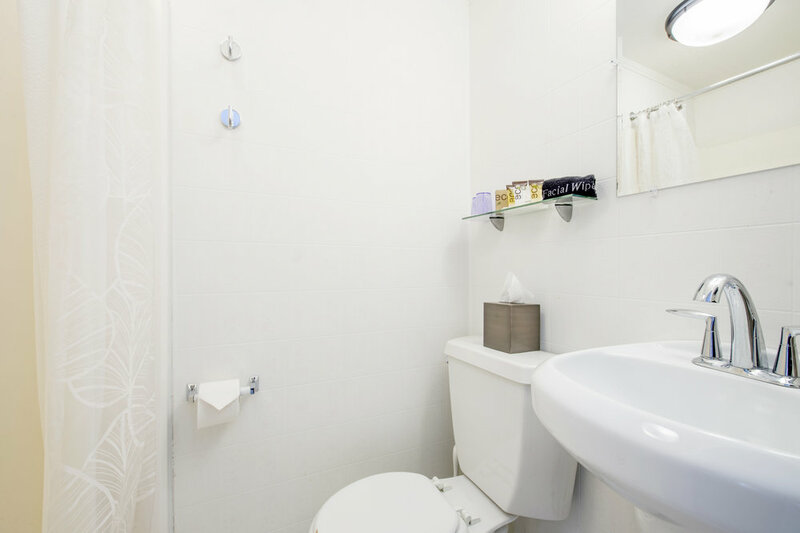 This room has a full bathroom with all amenities. A front porch for sitting and easy ground floor access rounds out this package. 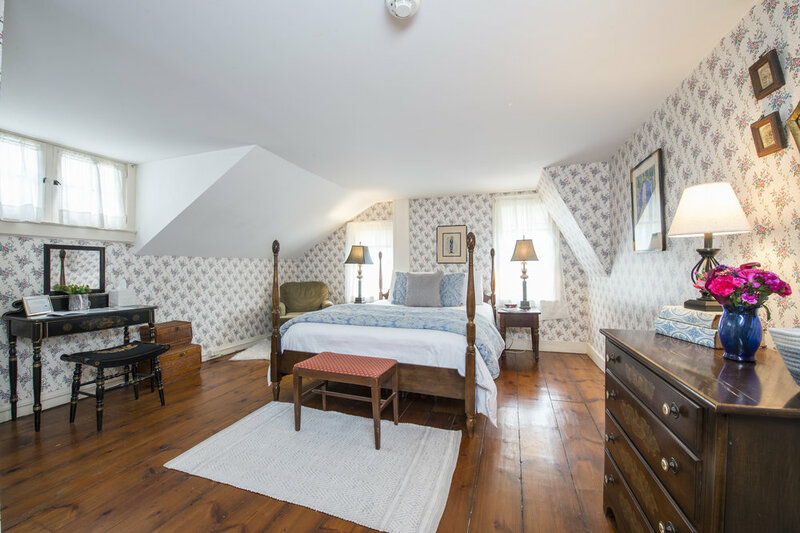 Located in the Carriage House, the Twin Pines Room can be combined with the Baldwin Hill Room to accommodate larger family parties. 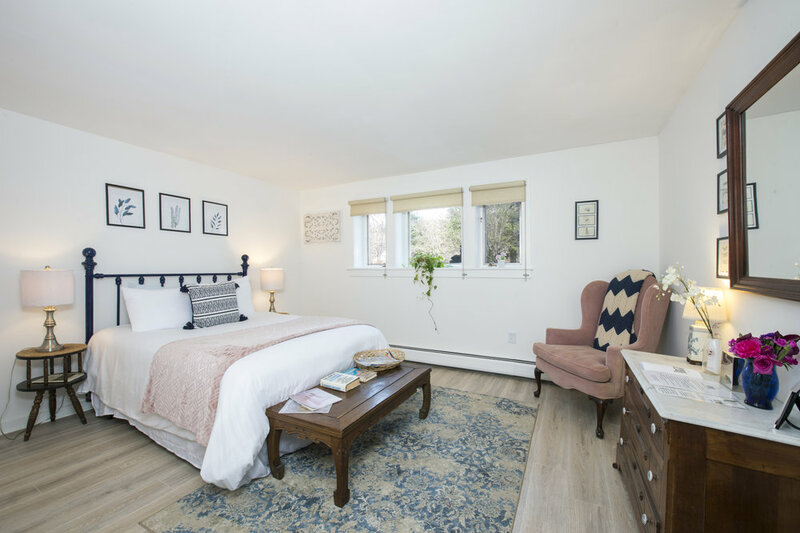 2 bedrooms each with a Queen bed share a full bathroom and lovely country living room furnished with a refrigerator, microwave, tea and coffee maker. Perfect for families or groups of friends. Prices are based on 4 person occupancy but living room couch can convert to sleep a total of 6 people for an additional $75/night. 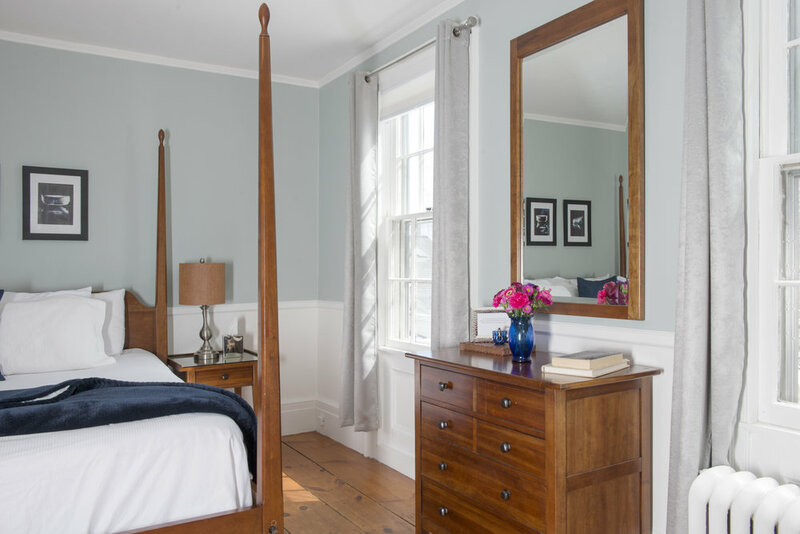 Baldwin Hill is done in a palette of blue and white with a queen size bed and a full bath with all amenities. A front porch overlooking the lawns is part of this suite. 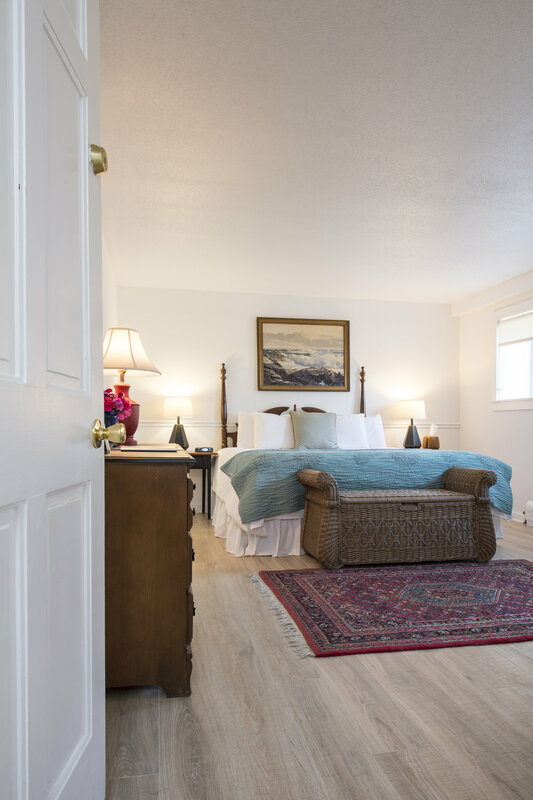 Located in the Carriage House, the Baldwin Hill Room can be combined with the Twin Pines Room to accommodate larger family parties. 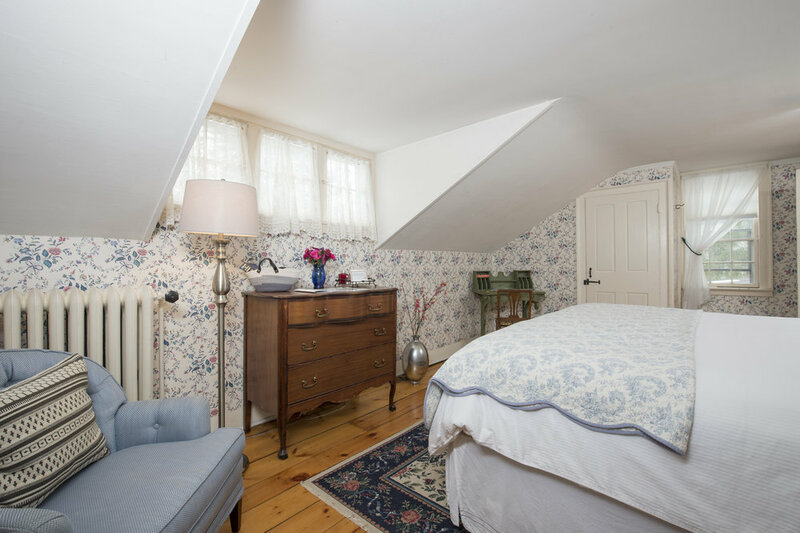 Located in the quietest corner of our inn, these spacious rooms have good morning light. Bejamin has a king size bed, a shower only bathroom with full amenities. Rose has a Queen bed and full bath. Located atop the grand staircase of the 1836 Greek Revival addition, the Rebekah Curtis Room is set in a palette of pale yellows making this one of our most intimate and charming rooms. 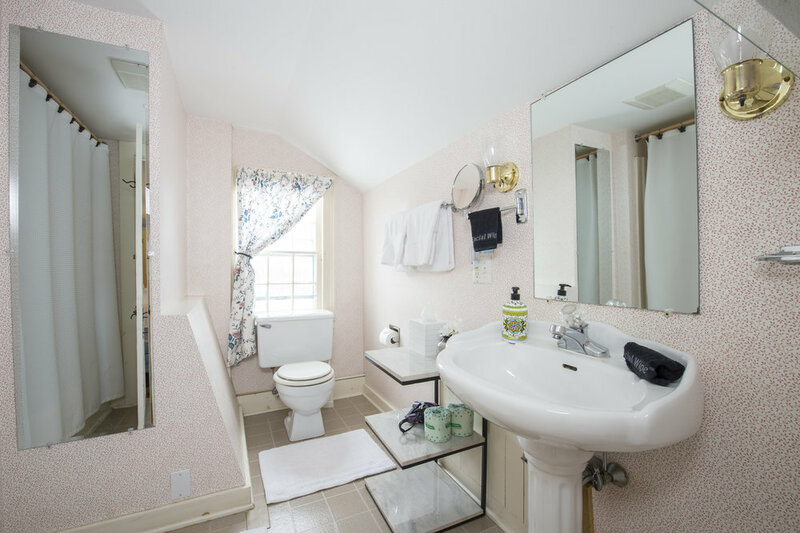 The Rebecca has a full bed and a private bathroom with shower. 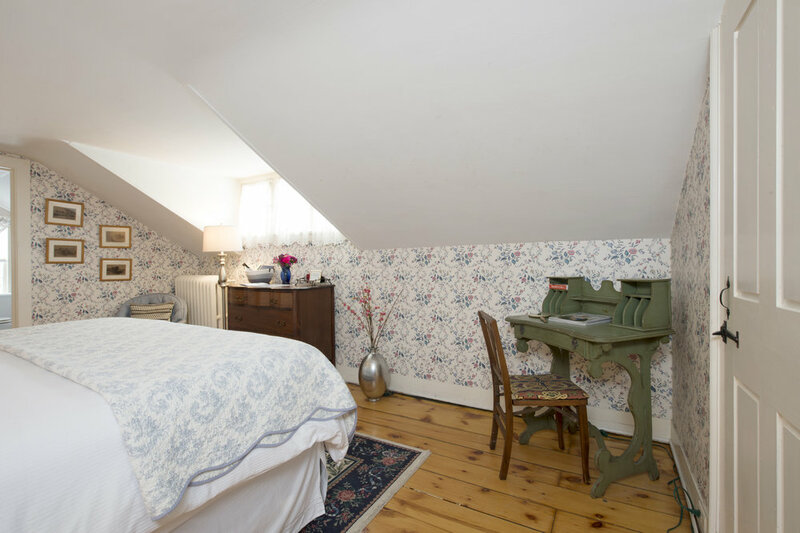 Like the rest of our second floor rooms, the Rebekah Room is grownups only. Please be advised that the Rebecca Room is small. We are accepting bookings for 2018-2019. COMPLIMENTARY Country BReakfast included. FEaturing Housemade GRanola, Housemade Yogurt, locally sourced pastries and BAgels, a DAILY Vegetarian FRITTATA, Coffee, TEa and Juice. YOU WILL HAVE ACCESS TO OUR BLAZING FAST WIFI, THE ONLY HIGH SPEED INTERNET ENABLED INN IN THE AREA! Pet's are welcome by previous approval. CATERING NEEDS? WE HAVE SOLUTIONS FOR ALL SIZE AND TYPES OF GATHERINGS. CLICK HERE TO SEND US AN EMAIL! 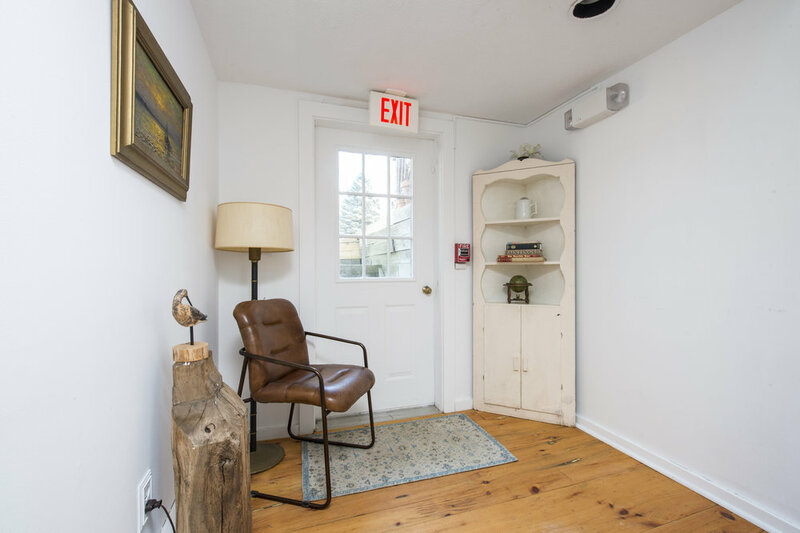 WANT TO SCHEDULE A MASSAGE OR OTHER AMENITY? CLICK HERE TO SEND US AN EMAIL!